Hanoi (VNA) – The Hongkong and Shanghai Banking Corporation (HSBC) on April 5 made several recommendations to help Southeast Asian nations attract private financing towards economically and environmentally sustainable projects. The proposals were made at the 23rd ASEAN Finance Ministers’ Meeting in Chieng Rai, Thailand, in response to the region being disproportionately affected by climate change and the growing need for private investment to help bridge infrastructure funding gaps. In the context that the Asian Development Bank (ADB) forecasts that, if left unaddressed, climate change could reduce the region’s gross domestic product (GDP) by 11 percent by the end of the century and its public sector can cover less than 50 percent of the total investment required. To fill this gap, the HSBC suggested ASEAN member states, including Vietnam, take steps to promote greater private sector participation in infrastructure financing. The bank proposed launching an annual “Doing sustainable infrastructure” report, as so far there is no single, standardised, validated and dedicated report that governments, international organisations, development banks and the private sector could rely on to evaluate progress and identify opportunities for further improvements in ASEAN. Partnering with multilateral organisations, the report aims to provide a checklist of best practices that countries and cities can consider to better enable financing of sustainability linked infrastructure. It is also necessary to create an ASEAN urban infrastructure network built on ASEAN's Smart Cities Network. The network will aim to provide capacity building for municipal, procurement and other public sector leaders so that they are better equipped to work with the private sector to develop bankable and sustainable infrastructure projects. 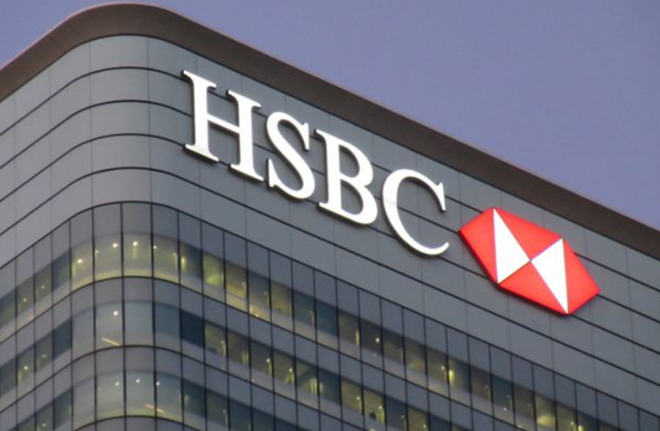 The HSBC also suggested developing an ASEAN blended finance toolbox, which would partner development banks and the private sector and could look into standardising instruments that address common risks associated with sustainability linked infrastructure projects. HSBC’s head of business corridors for Asia-Pacific Mukhtar Hussain said that the development of sustainability linked infrastructure using public and private sector financing is the only way that ASEAN can address the challenges that climate change presents to its economies. Mukthar pointed out climate change affects individuals, countries, corporates and investors so finding and delivering constructive solutions should be a joint effort including global banks like the HSBC.